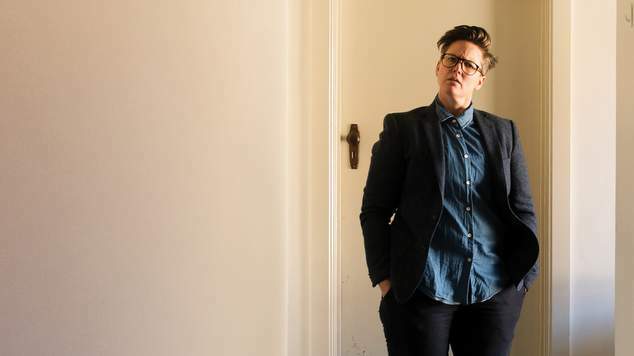 Hannah Gadsby is ready to head out into the world with a brand new show, it’s called ‘Douglas’. Gadsby had declared that she was no longer going to do stand-up comedy, her final show Nanette, was a massive success and saw her tour the world, and the Netflix special capturing the show was watched by millions. Following the success of the show the comedian reconsidered her decision and now she’s written a whole new show. While Nanette was inspired by a random barista, this new show has been inspired by someone close to Hannah – her dog Douglas. Douglas will premiere in Melbourne before embarking on the US tour, kicking off in San Francisco and then heading around the USA on April 30. There will be more Australian dates to be announced, as well as dates in the US, Europe, Canada and New Zealand. You can sign up at hannahgadsby.com.au to find out if Hannah will be coming by your way any time soon.